Childhood memories come to life at one of the city’s oldest and most treasured dessert parlours. Ice cream soda pops, vanilla ice cream floats with peach, pineapple or mango soda. The milkshakes done American style are thick and creamy in texture. Choose from classics like vanilla, mint and rose to fruity and chocolate-inspired ones like Kit Kat, Oreo and chocolate. The softy ice cream — we had a hard time picking from over 12 variations. Truly old school, Richie Rich rings a bell with the 90s kids, as this was the primary hangout after school or college back then. The parlor has limited seating options in some branches, while others may require you to stand — so expect a basic setting. Apart from their ice cream counters, their vintage softy machines and slush counters have various toppings to choose from. Famous for their softy menu, the softies are clouds of swirly goodness with no added colour or artificial flavours. Keeping it simple is the Richie Rich motto, with a few flavours to choose from like chocolate, strawberry and mango. There are toppings you can choose from — try the chocolate dip where the flavour of your choice is dipped in milk chocolate or perhaps add nuts or chocolate chips. Can’t choose one? Have both, as they give you an option to mix two flavours. You can even try their fruity dips with choices of strawberry, lemon or mango. 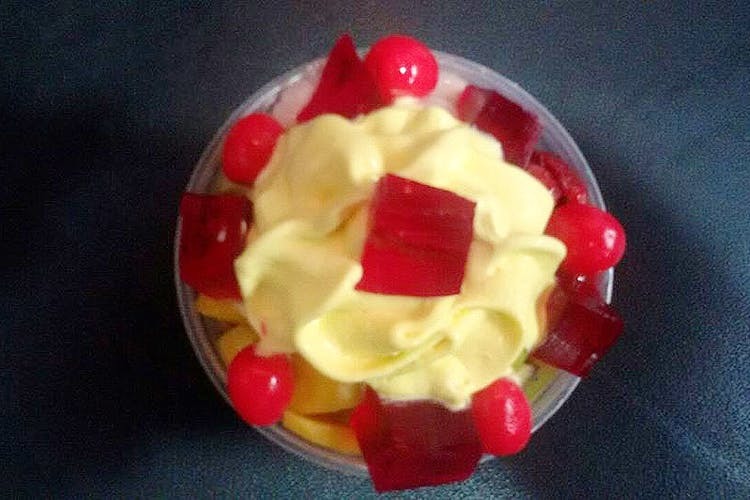 Apart from the in-house softies, enjoy fresh kulfis, slushies and sundaes. Whether or not Richie Rich was part of your life in the city — it is nonetheless a cheap and cheerful place to enjoy a good dessert. Richie Rich doesn’t only cater to those with a sweet tooth, they also serve delicious burgers and chaat.